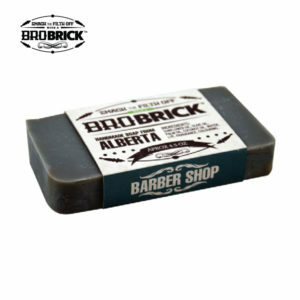 Our collection of Handcrafted mens soaps are sourced from around the world and chosen for their distinctive scents and quality. 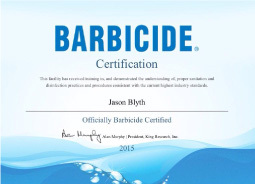 Each soap is packed with additional benefits to ensure superior cleansing and moisturising. 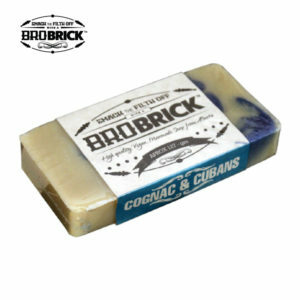 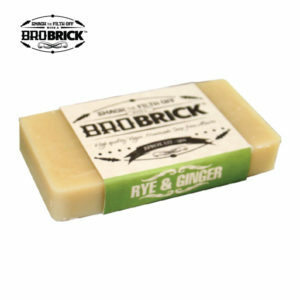 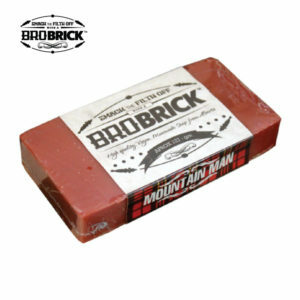 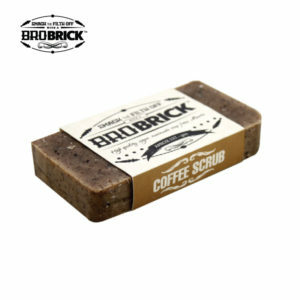 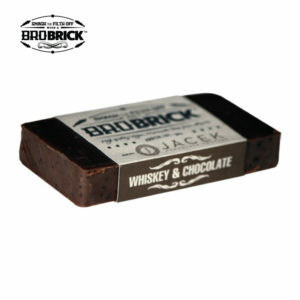 Make a luxury mens soap part of your daily grooming routine and fell the long term skin benefits.